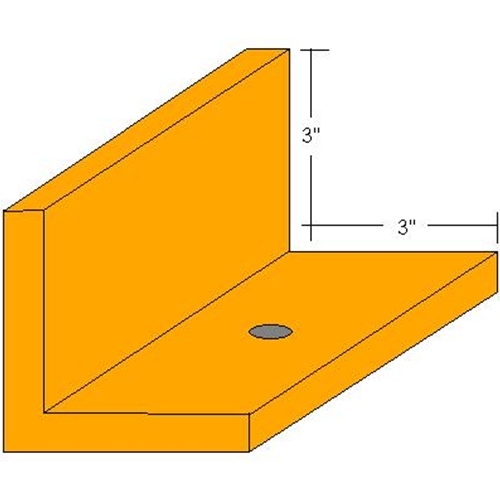 Floor Angle with Heavy Duty 3/8” thick steel angle to keep traffic away from critical rack supports or machinery. Will cut to size – available in any length. 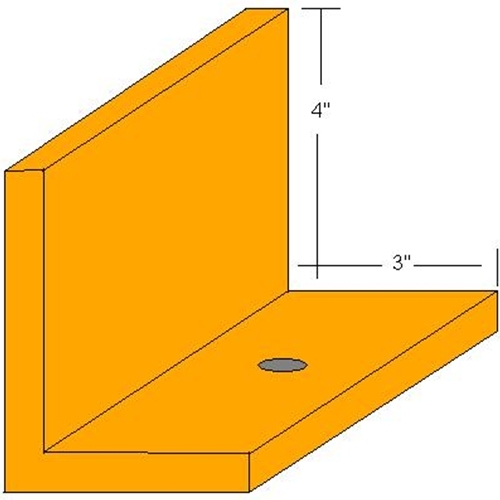 All hardware is included (5/8” x 5″ Floor Anchors).